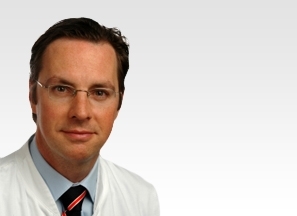 Dr Ulf R. Liljenquist is a highly experienced Spine Surgeon and a key member of the eccElearning Spine Surgery Education Programme faculty. The Spine Surgery Education Programme contains 180 Spine Surgery Lectures, and contains Specialist Certificates and the full Postgraduate Diploma in Spine Surgery. The eccElearning Faculty is made up of over 140 expert spine surgeons and educators. They have collectively supported the development of the world’s first comprehensive, online postgraduate education programme in a medical sub-speciality, spine surgery. 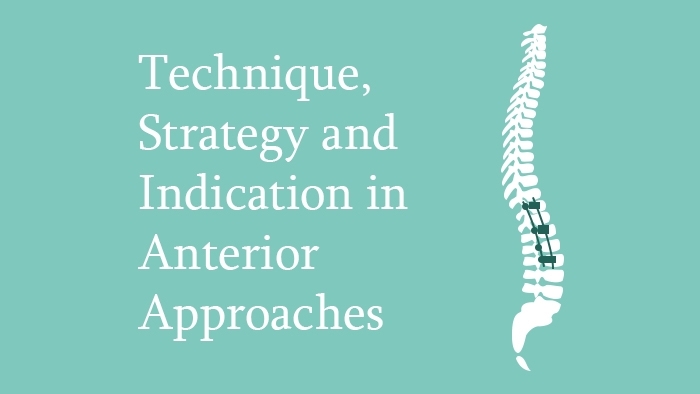 This lecture looks at anterior surgery for scoliosis, beginning with an examination of the surgical technique the advantages and disadvantages of this surgery. The indications for anterior scoliosis surgery are described, and the technical applications in rotational control of deformity are also covered. Finally, the limitations and potential pitfalls are discussed. Clinical cases are made use of throughout to provide context to this topic.